Whether you’re apartment shopping for yourself or a loved one, we invite you to come experience the energetic and spirited lifestyle The Arbors at Towne Park has to offer. 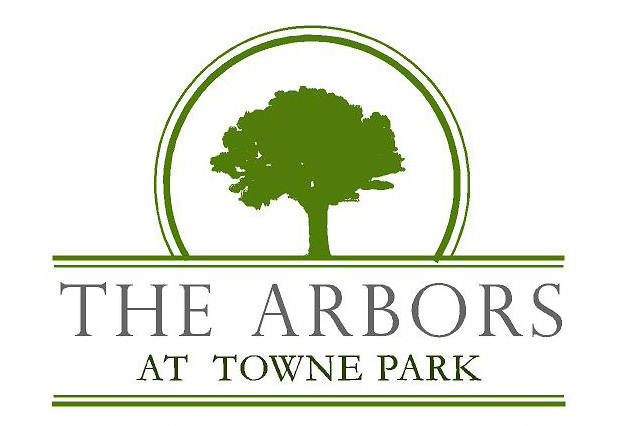 When you make The Arbors at Towne Park your new home you will find yourself surrounded by resort-style amenities specifically designed to enhance your lifestyle. Spend your days relaxing on shaded porches, work up a sweat in our state-of-the-art fitness center, or let your creativity flow in our arts and crafts room. When you want to explore all that the local neighborhood has to offer, hop on board our private shuttle service that will take you where ever your heart desires.